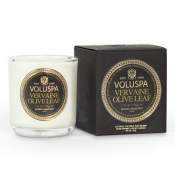 This hand poured soy wax blend fills the room with the rich fragrance of the essential oil each letter inspires, burning for more than 60 hours. 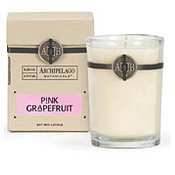 Packaged in a keepsake monogrammed box topped with a decorative crystal knob, each candle is monogramed on its surrounding glass as well and holds the unique scent of its individual letter. 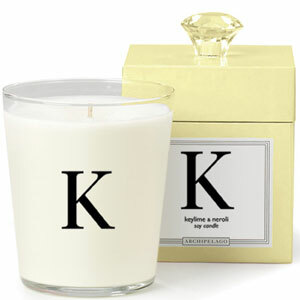 "K" is for Keylime & Neroli in a cheerful yellow box; refreshing citrus scent.